Car Toy Carrying Easter Egg Tied With Colorful Thread Minimal Creative Holiday And Travel Concepts. Fotos, Retratos, Imágenes Y Fotografía De Archivo Libres De Derecho. Image 119040127. Foto de archivo - Car toy carrying easter egg tied with colorful thread minimal creative holiday and travel concepts. 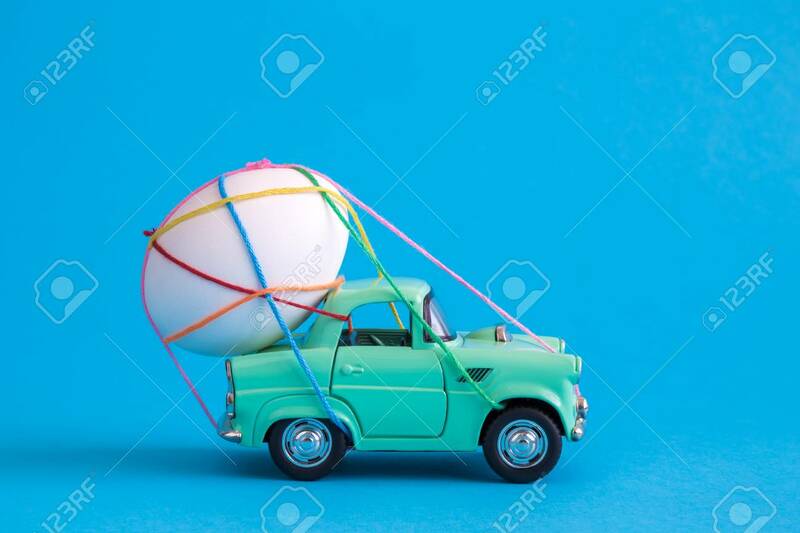 Car toy carrying easter egg tied with colorful thread minimal creative holiday and travel concepts.